Discover the magic of springtime with a most favorite ballerina! Join Katy Duck in her first picture book adventure, Katy Duck is a Caterpillar. Pet the fuzzy yellow chick and hunt for shiny Easter eggs as you join Biscuit in this Easter touch-and-feel adventure! Emmett loves his bright blue cape. 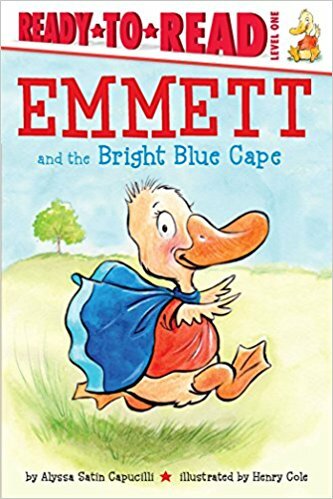 So what happens when Emmett’s bright blue cape goes missing? How will he be super now? Katy Duck is so excited to go to work with her dad. She chooses her best tutu, finds a beautiful crown, and dons her boa. At the office, Katy Duck types, she colors, she gets water from the water cooler, and, of course, she dances. But as she’s dancing, Katy Duck knocks over a huge stack of papers! Katy learns that sometimes she must be a bit more careful...but she also learns that going to work with her dad is so much fun! Tra-la-la. Quack! Quack! Reading, writing, and imagining are some of my most favorite things to do. 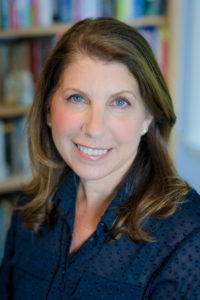 I hope a visit to my website will inspire you to do the same! There’s lots to discover and explore with characters and friends that are old and new. And, be sure to check back often; I’m so happy you stopped by! Even more ways to love reading with Biscuit… From our I Can Read ebooks to our interactive app, have fun exploring Biscuit in our newest formats. Tra-la-la! Quack! Quack! 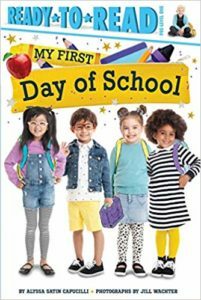 Be a Reading Star with Katy Duck! As Katy reminds us, with a bit of imagination, anything is possible! 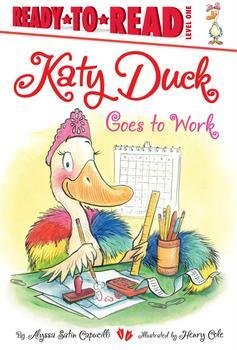 Katy Duck is loved…read all about it! 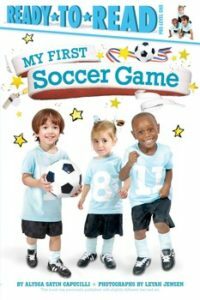 Check back here for this fun new Ready to Read book!